26.5 million members through Strategic Partners such as Health New England, Indiana University Health Plans, SelectHealth, Sentara Health Plans (Optima), and SummaCare. EyeMed is part of the Luxottica Group portfolio of companies and brands. 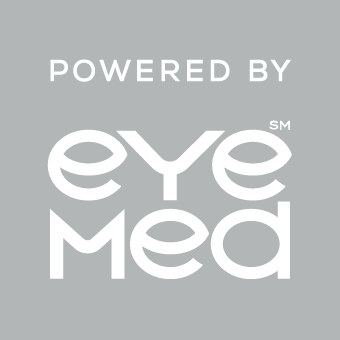 EyeMed is also a sponsor of OneSight - a charitable program dedicated to improving vision through outreach, research and education - where associates share in their passion to preserve eyesight around the world. EyeMed offers unique managed vision care capabilities that complement Alliance member plans' existing ancillary solutions.